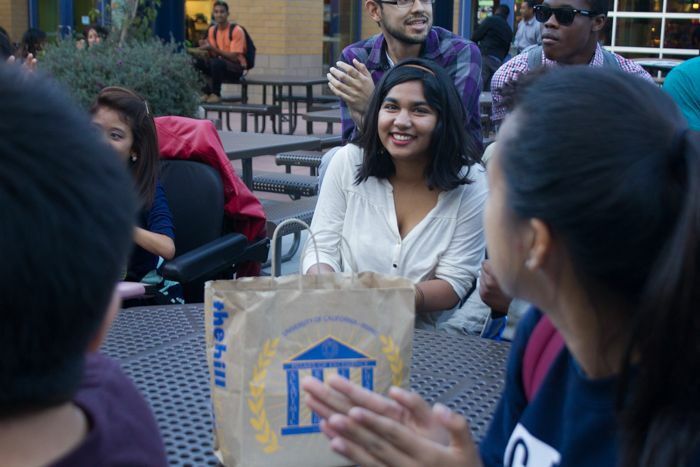 Students gathered at the student center terrace on Tuesday night as ASUCI representatives read the full list of spring 2014 election results. Reza Zomorrodian, third year political science major, was elected ASUCI president with 2003 votes. The SOAR and Club Sports fee initiatives each passed with approximately 74% approval respectively. Zomorrodian’s slate, Action Pact, swept the polls as every candidate on the slate was also elected, including John Delshadi for Administrative Affairs Vice President, Nikki Kathuria for Academic Affairs Vice President, and Joshua Nguyen for Student Services Vice President. With 1443 votes, presidential candidate Faye Hayes was the runner-up. Daisy Herrera, the third candidate, garnered 727 votes but was disqualified. If Hayes is interested and if there is a position that is a good fit for her, Zomorrodian expressed interest in involving her in his administration. She declined to give a statement. “I was definitely going to reach out and hopefully a dialogue can develop from there,” Zomorrodian said. 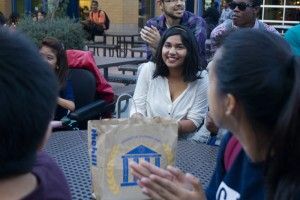 ACT Now, the only other executive slate actively campaigning in this year’s election cycle scored a victory as their candidate Sanaa Khan won the Executive Vice President seat. Voter turnout slowly accumulated this year, which concerned many students campaigning for referendums as a quorum of 25% of the undergraduate student vote is needed in order for a referendum to remain qualified. 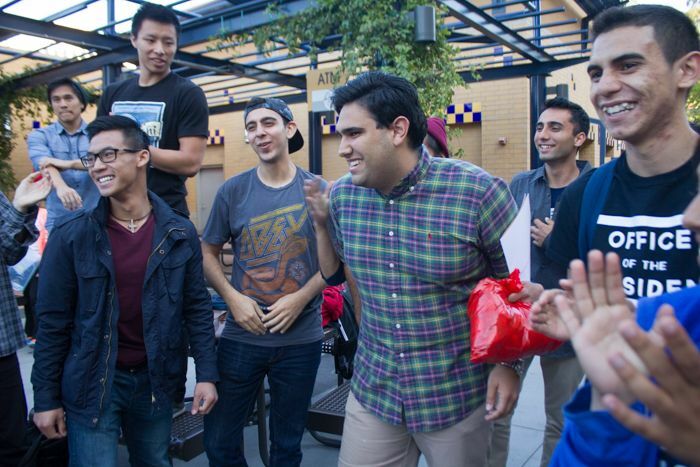 Last year, quorum was met on the Thursday of elections week. However this time around, quorum was met on Friday — the last day of election — at approximately 10 a.m. Prior to this year, each referendum needed to meet quorum individually, requiring that at least 25% of students voted “Yes” or “No.” Due to this rule, last year’ referendum in support of the SOAR Center did not pass despite having over 60% of the votes cast on the initiative in favor. Many students voiced their disapproval with this rule and claimed that it was not made explicitly clear to any of the campaign volunteers that quorum was measured by each referendum, not voting as a whole. As a result of this controversy, the Office of the Chancellor amended the rules so that quorum is measured by voting as a whole, not by the amount of votes per referendum. Emotions among supporters of SOAR marked a stark contrast to those of last year. Dr. Graciela Fernandez, director of the SOAR Center, was finally able to be confident beyond a hopeful optimism regarding the center’s future. “I thought about 25, 30 years from now the fact that the center will still be here. This is huge. This is history. 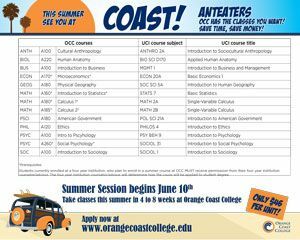 This is history for UCI,” Fernandez said. The SOAR referendum calls for $6.50 in student fees over the next 30 years. On March 14th, ASUCI Legislative Council passed R49-73, formally endorsing SOAR’s initiative, however, ASUCI Judicial Board ruled on April 15th that this endorsement violated the Elections Code. Judicial Ruling on R49-73 stated that “the Board has determined that the allocation of ASUCI “supplies and taskforce” [sic] in support of a referendum is a “use of ASUCI equipment for campaigning” within the meaning of the Elections Code. 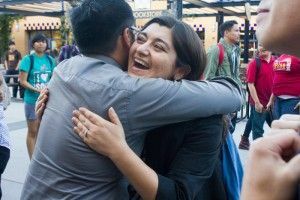 Such action is prohibited by the Elections Code.” Despite this ruling, SOAR still garnered a considerable amount of support from both candidates running and current ASUCI elected officials and passed with 74.49% of the vote. Additionally, the Club Sports referendum passed by a similar margin with 74.60% approving the fee initiative. This ballot measure calls for a $2.00 fee that will increase by fifty cents every year until it levels off at $7.00 until 2024. To read full election results including legislative council seats, visit the New U website or elections.uci.edu.